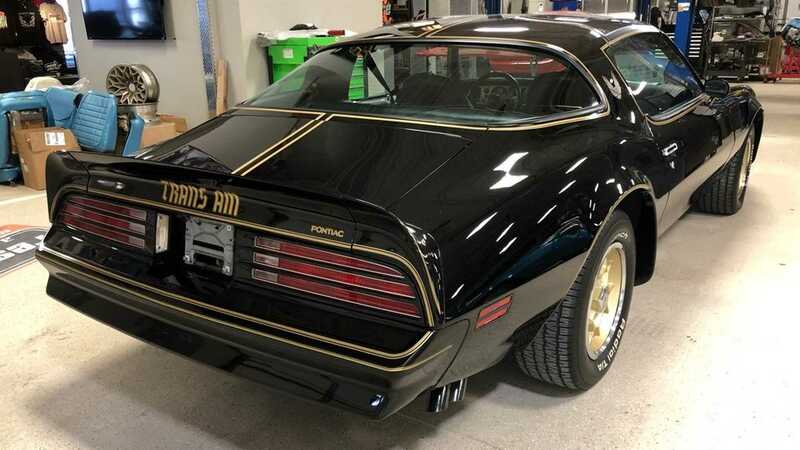 Trans Am – a name that conjures an uncanny desire to become a legend in the name of beer and power slides. 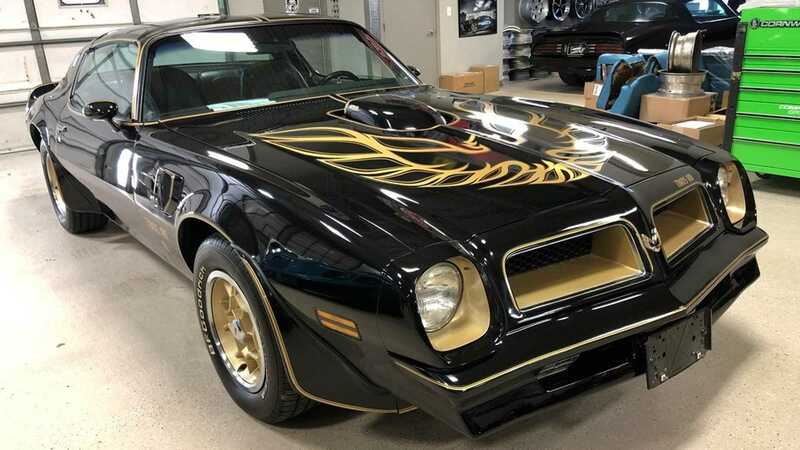 Despite the Firebird livery covering particular models of Trans Am, which represented a Phoenix, the car was affectionately dubbed as the Screaming Chicken at drag strips around the country. 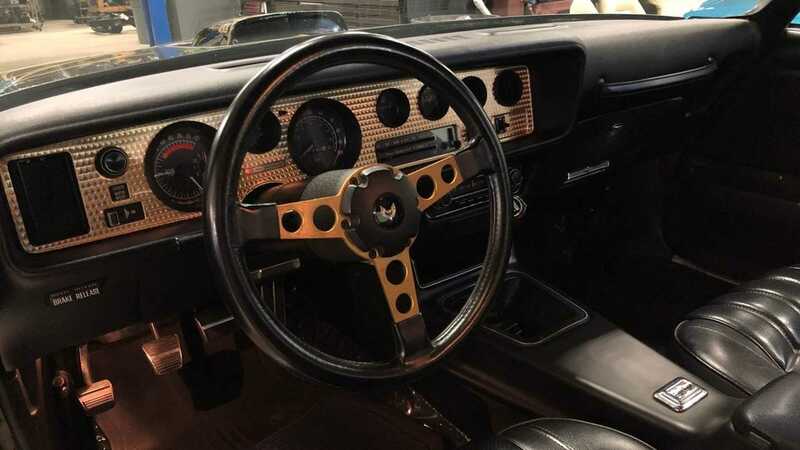 Back in the 1970’s the muscle car era was all but over. 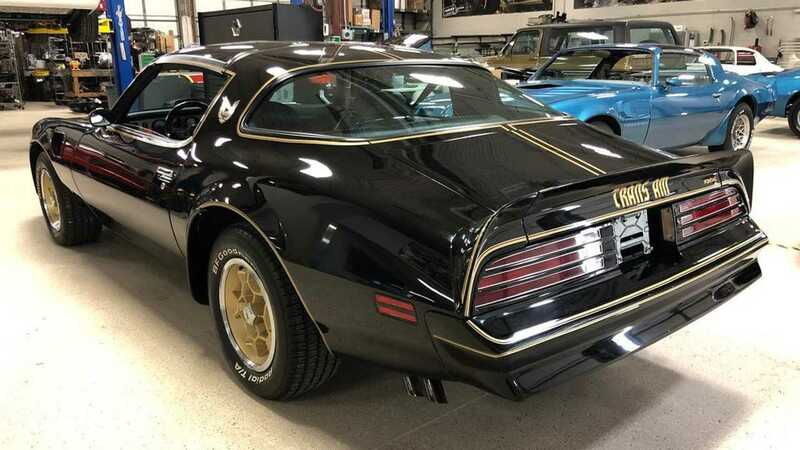 With Fords Mustang, Dodge’s Challenger and a whole host of others no longer representing anything like their forefathers, the Trans Am was a last hurrah despite the imposing emissions regulations. 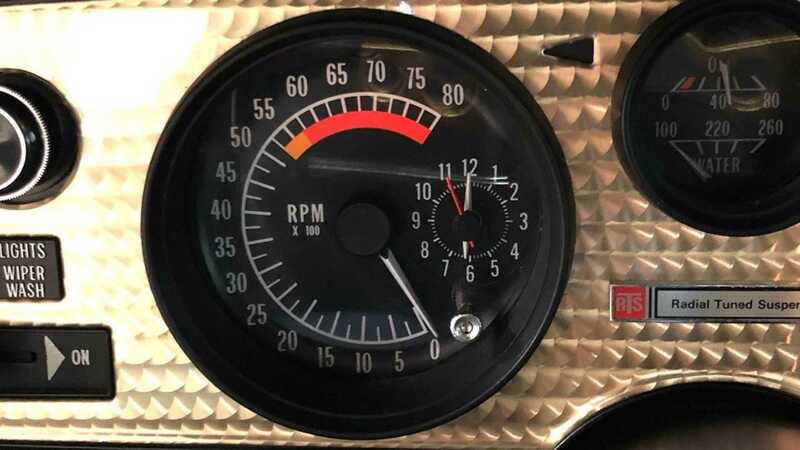 Look back at the specification sheet today, and you might wonder how or why such a car received the adoration that still follows it today, with the punchiest models dribbling out a paltry 220 hp. 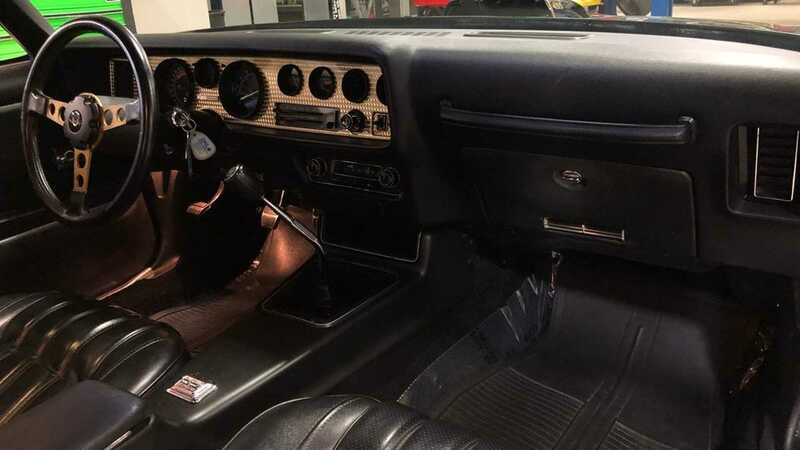 Look back at the muscle cars of only a few years previous, and you would regularly see option codes offering over twice the output. 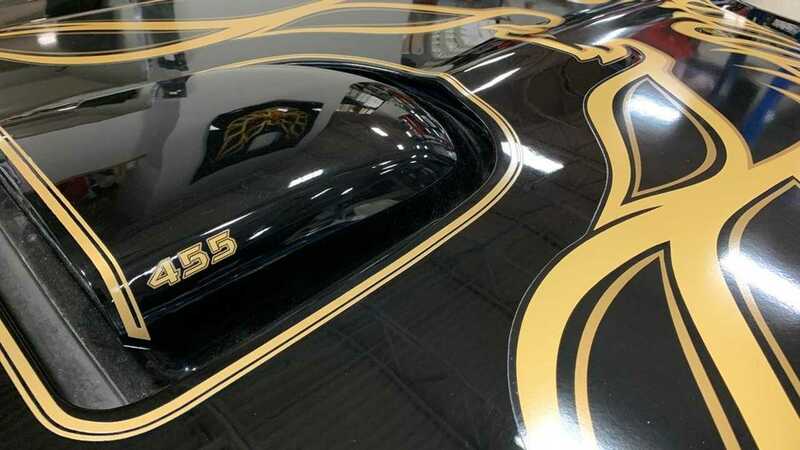 The model featured here might not be the instantly recognisable model from Smokey and the Bandit, but it is the one that led to its creation; the Black Special Edition. That said, it still has its original T-Tops fitted, which are arguably one of the coolest things you can have on a car this side of pop up headlights. 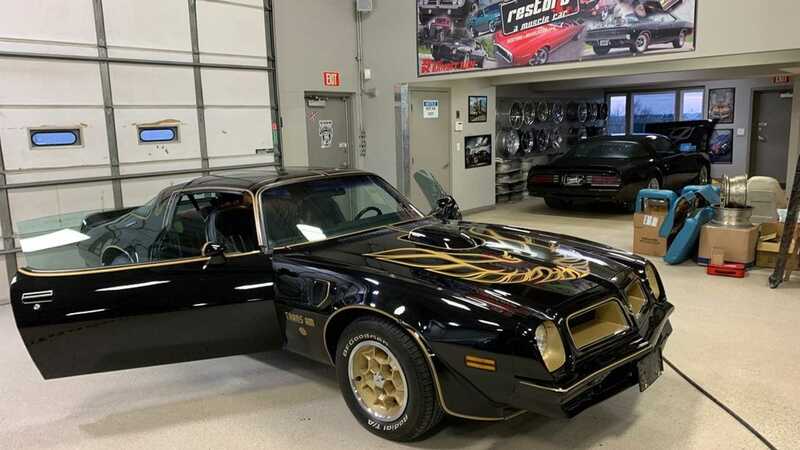 This 1976 Trans Am Black Special Edition is just one of 110 made with the configuration seen here. 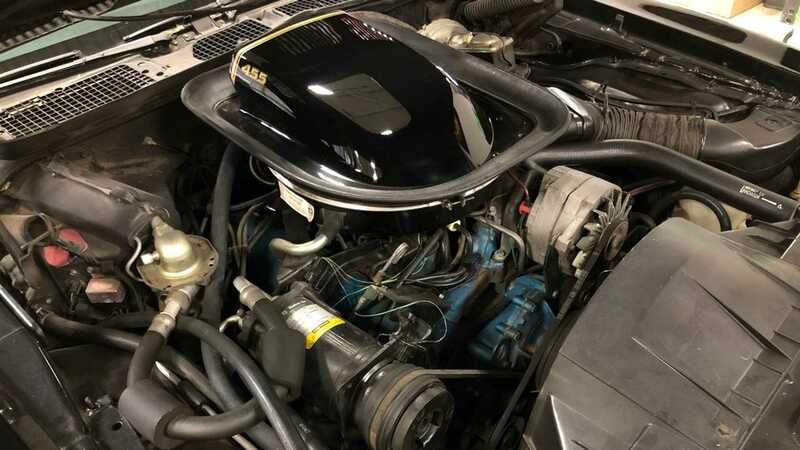 With a 455 ci mated to a four speed transmission, this was the last model to feature this engine before it’s inevitable retirement. As if this wasn’t a good enough reason to get out the cheque book, this one boasts just 17,000 original miles. Alongside this particularly rare configuration this example features some excellent options, including power steering, power brakes and a tilting column. 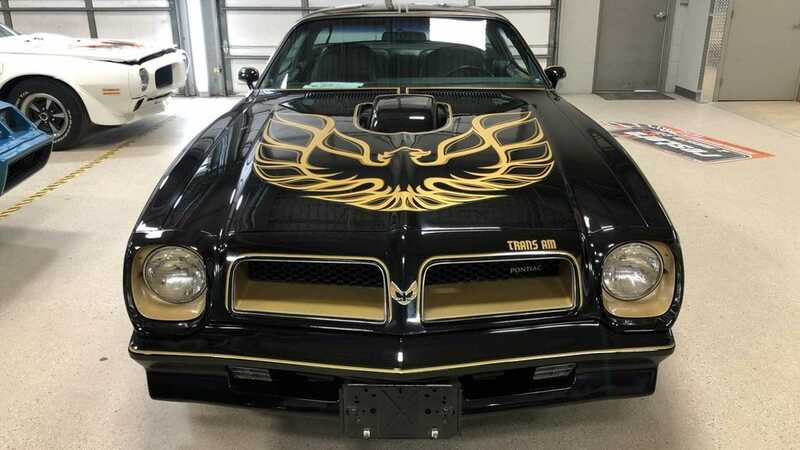 This Trans Am is listed on Restore a Muscle Car and can be found in the Motorious classifieds.